This Building has Awesome Potential for a owner or investor looking to invest or locate your business in Mt Pleasant . It has Two building together with a common store front and one deed. 705 Main street has two long term tenants on Main Street and 701 was a 3 generation portrait studio . It has a lower level that can be used as a separate rental. On Church Street there is one current long term rental and two smaller vacant rentals available. Upstairs there is 4 apartantents . With Main Street Construction there are new water sewer and gas lines into the building . This building has been professionally painted and a new hot water boiler put in winter of 2017. This building has many uses and is reading for you to bring your Business Plans into the Growing Business District of Mt Pleasant. 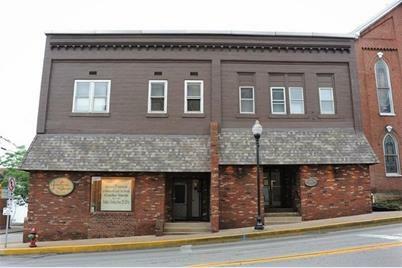 701 Main Street, Mount Pleasant Township, PA 15666 (MLS# 1355533) is a Commercial property. 701 Main Street is currently listed for $189,500 and was received on August 16, 2018. 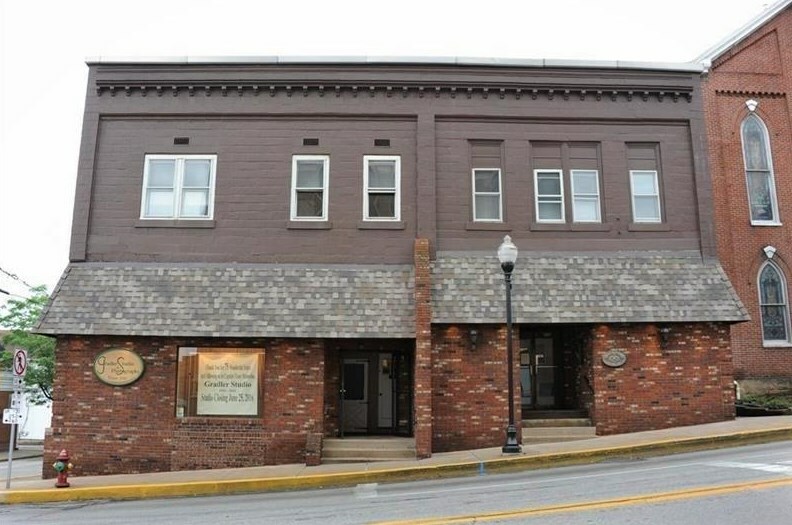 This property is listed by Tony Vecchio from our North Huntingdon Office.Want to learn more about 701 Main Street? 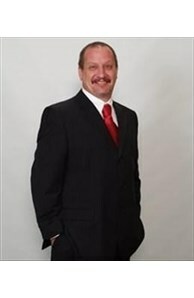 Do you have questions about finding other Commercial real estate for sale in Mount Pleasant Township? You can browse all Mount Pleasant Township real estate or contact a Coldwell Banker agent to request more information.